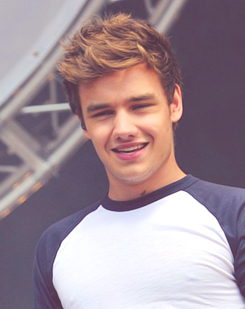 Liam. . Wallpaper and background images in the Liam Payne club tagged: ♥ one direction fan art tumblr liam payne. This Liam Payne photo contains tennis pro, propesyonal na player tennis, and tennis player. There might also be raketa ng tenis, tennis raketa, jersey, t shirt, and tee shirt.